A monitoring center is located in Guiyang City, southwest China. 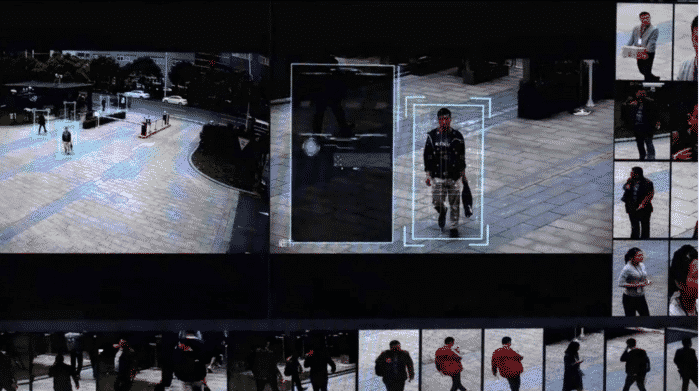 An expansive facial recognition network in the southwestern Chinese city of Guiyang have reportedly enabled police to detect and apprehend criminals in as little as two minutes. 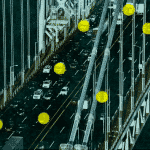 The surveillance cameras are set up in more than 10,000 public places across the city, which is larger than the state of Delaware, reported the state-run newspaper Global Times this week. The cameras stream real-time footage back to a huge LED screen — 22 metres (24 yards) long and 5 metres (5 years) tall — which is monitored by police. 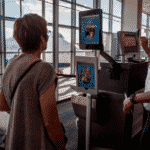 The system, which has a 90% accuracy rate, simultaneously checks faces against a nationwide database and can almost immediately provide a person’s name, age, gender, ethnicity, as well as information including family members, people they regularly meet, and places they’ve recently been. 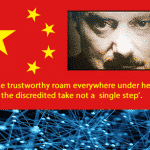 “The screen captures images of any suspects once they arrive in Guiyang, and then automatically reports them to the police command center which immediately allocates nearby police to make the arrest. 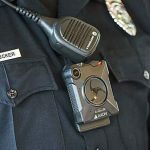 The whole process from detecting to apprehending suspects usually takes less than two minutes,” Global Times reported, citing a press release from local police. 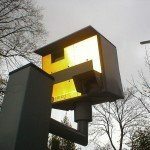 The development is part of Skynet, a nationwide monitoring programme launched in 2005 to increase the use and capabilities of surveillance cameras. 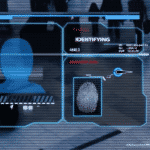 In Guiyan last year, facial-recognition technology led to the apprehension of 375 suspects, including 39 fugitives, according to police. “Guiyang has ‘Skynet’ everywhere. No matter where you go, there are eyes on you,” Li Bin, an official at the Guiyang Public Security Bureau, said in a press release. A BBC reporter put the Guiyang system to the test in December last year. In a city of 4 million people, it took only seven minutes for the reporter to be identified and arrested. But as quick as Guiyang’s police response times are, the number of cameras is lagging behind Beijing, which achieved 100% coverage of the city in 2015. Currently, there are 170 million surveillance cameras in China and by 2020, the country hopes to have 570 million — that’s nearly one camera for every two citizens. 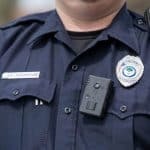 Police are also developing AI-powered systems that, aside from recognizing faces, can identify people from their repeated behaviours or even gait. 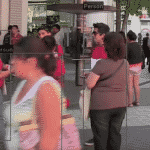 Officials want to use this information to predict crime before it happens.